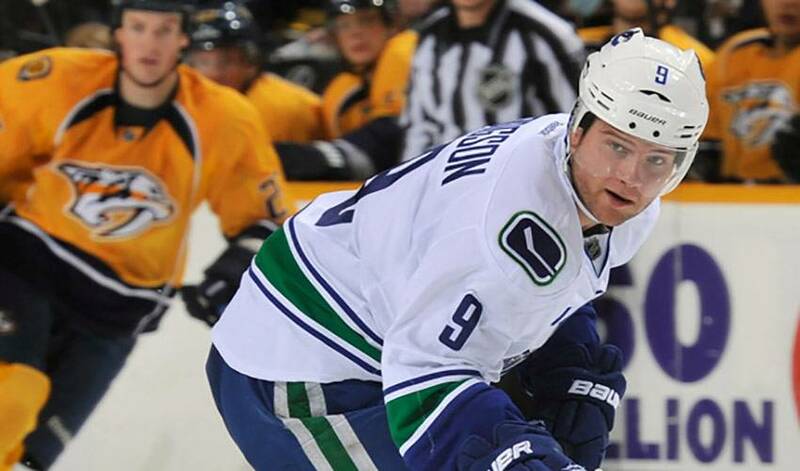 With his 22nd birthday on the horizon in mid-February, you can bet when Vancouver's Cody Hodgson blows out the candles on his cake, he'll wish for the rest of the hockey months to be just like January. Fresh off a month in which he led all rookies in scoring with 10 points, courtesy of six goals and four assists in 11 games, along with a nod as the leagues' Rookie of the Month recipient, Hodgson is looking for even loftier goals in the days and months ahead. But, at least for a moment or two, he doesn't mind being reminded about his impressive January. The Toronto native netted the game-winning goal as part of multiple-point efforts in triumphs over the Boston Bruins (4-3, January 7) and San Jose Sharks (4-3, January 21). He ended the month by scoring the game-tying goal on a breakaway in the third period of a 3-2 overtime victory over the Chicago Blackhawks on January 31. Hodgson is the highest-scoring Canucks rookie since 2000-01, when Daniel and Henrik Sedin compiled 34 and 29 points, respectively. Hodgson, who made his NHL debut on February 1, 2011, in a 4–1 win against the Dallas Stars, netting his first NHL goal in a 6–0 win against the Phoenix Coyotes the following day, is seeking to keep the good times rolling. His confidence, not surprisingly, is at an all-time high. A group that is eager to get another shot at bringing the Canucks' organization its first Stanley Cup, after losing in seven games to the Boston Bruins in 2010-11. Another month like January, for the team and Hodgson, would suit him just fine. It's a blueprint for success that's working wonders for Vancouver's rookie on the rise.